REDUCED PRICE!!. 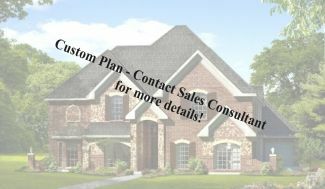 Originally $429,388 Wonderful custom home featuring a curv..
5 Bd, 3.5 Ba 3,788 sq.ft. REDUCED PRICE!!. 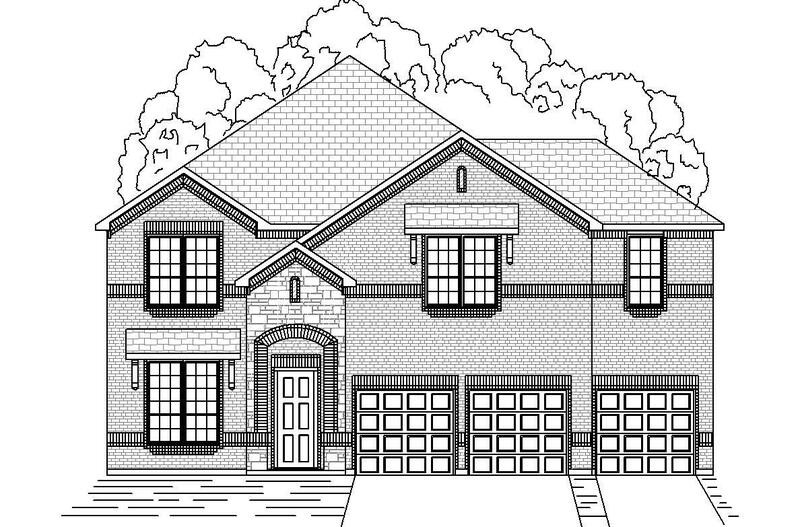 Originally $415,683 This lovely custom home features exten..
5 Bd, 3.5 Ba 3,706 sq.ft. REDUCED PRICE!!. 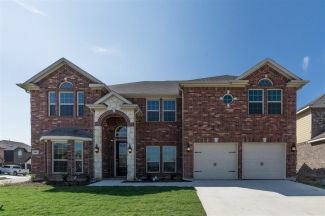 Originally $414,338 Lovely custom home in a great location..
5 Bd, 3.5 Ba 3,775 sq.ft. REDUCED PRICE!!. Originally $407,392 This lovely home boasts an upgrade ele..
5 Bd, 3.5 Ba 3,292 sq.ft. 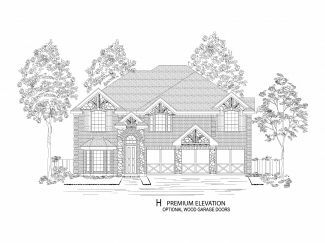 Options: Study Master Suite Bay Window 2nd Master 6th Bedroom and 4th Ba..
5 Bd, 3.5 Ba 4,020 sq.ft. REDUCED PRICE!!. Originally $395,505 This amazing home has a beautiful, cus..
5 Bd, 3.5 Ba 3,294 sq.ft. 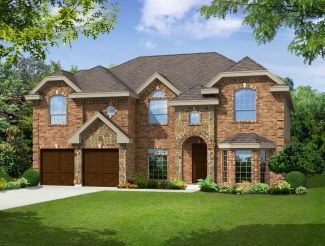 Options: Study Extended Family Room and Master Suite 5th Bedroom and 3rd ..
4 Bd, 2.5 Ba 3,520 sq.ft. 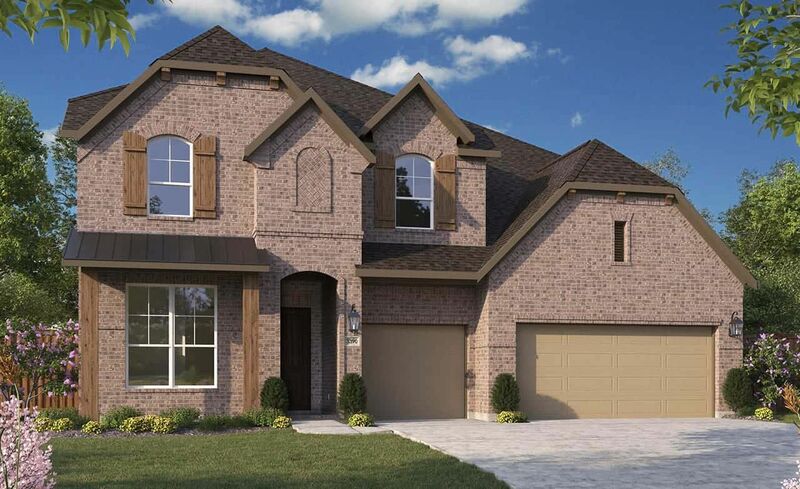 Available Options: Study Master Suite Bay Window 5th Bedroom and 3rd Bath..
4 Bd, 2.5 Ba 3,390 sq.ft.
. NOW SELLING â€“ SCHEDULE A VIP TOURAt HISTORYMAKER Homes we pride ourselv..
4 Bd, 4 Ba 4,265 sq.ft. 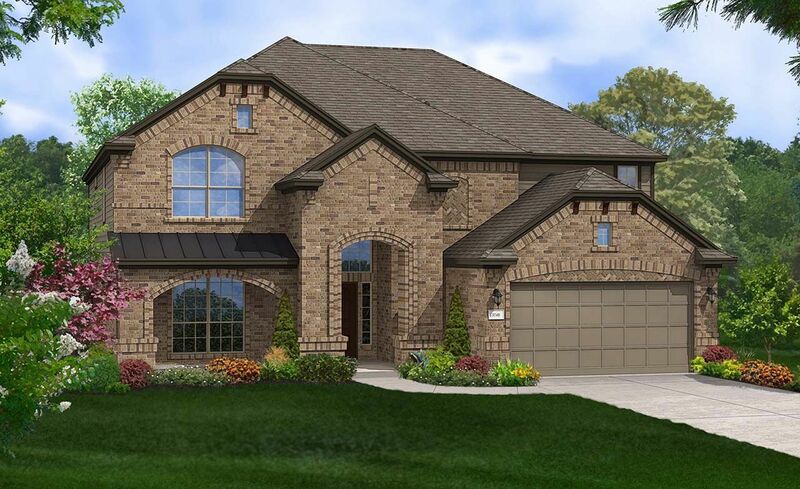 Search new homes for sale in Fort Worth Alliance! 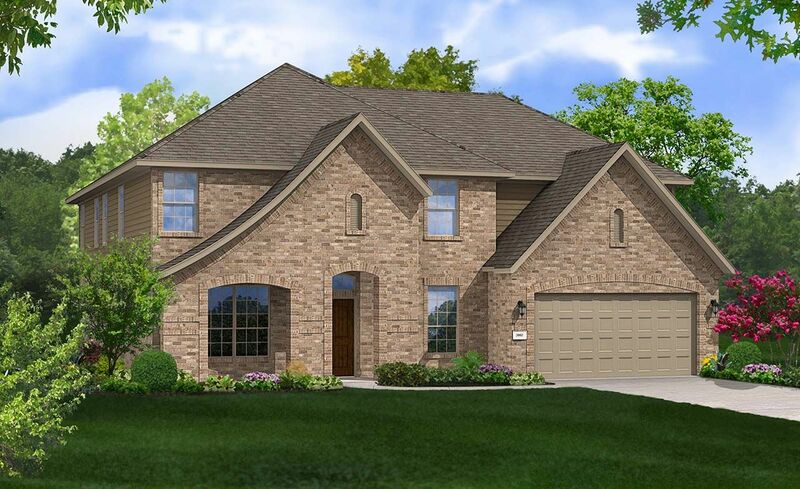 If you are looking to buy brand new homes for sale in Fort Worth Alliance - browse floor plans, view photos, models, and pricing. 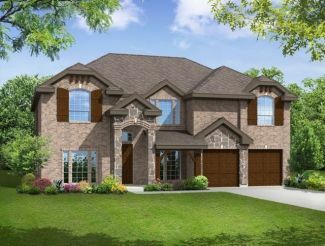 You can also see new construction homes in Fort Worth Alliance and request an appointment or more information about a specific new home.